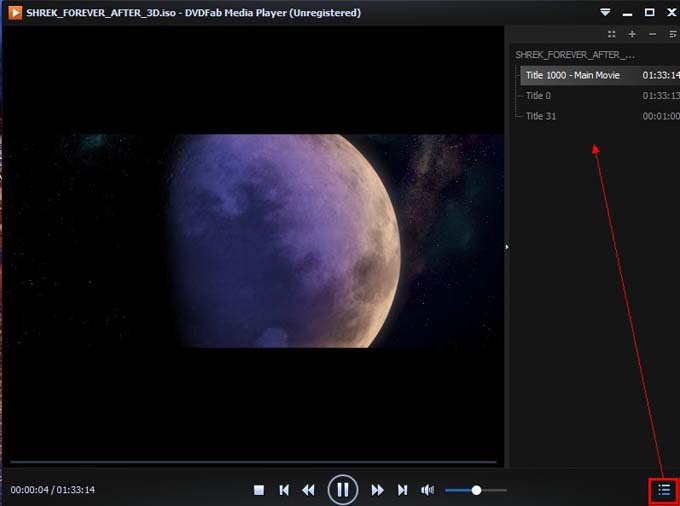 DVDFab Media Player 2 is still able to play Blu-ray movie folder for free, just like the previous version, but with faster speed, easier operation, playlist support, etc. 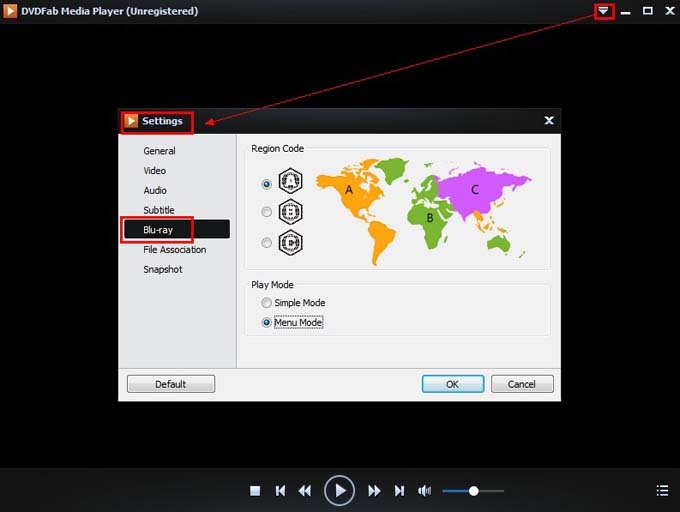 Now let’s go to have a look at how to play Blu-ray folder with this Blu-ray player from DVDFab. After starting up DVDFab Media Player 2, and before everything else, we need to set a playback mode for the Blu-ray folder we’re going to view, and the set up will be permanent until next time you change it. So now let’s go to the top right corner of the interface to click the Main Menu button, then choose Settings->Blu-ray, and here you can choose either Quick Mode for main movie playback or Menu Mode for full navigation experience. Let’s take Menu Mode for example. Now let’s come back to the main interface to choose the drop-down button, then Open Disc Folder. And you’ll be guided to find the Blu-ray Folder you’re going to view. Or, you can just drag and drop the file into the program. 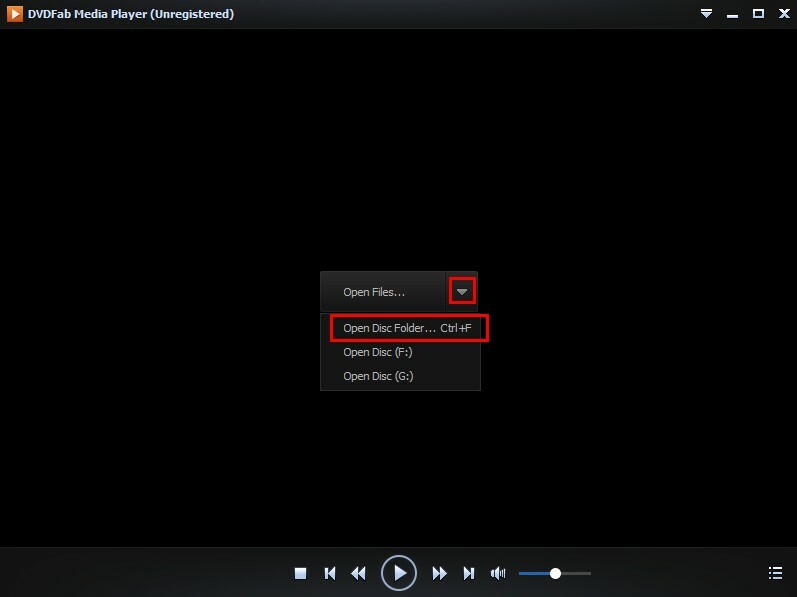 DVDFab Media Player 2 will open it very quickly. Then enjoy it. Please note that there’s a playlist which may help you easily switch between different movies or titles.